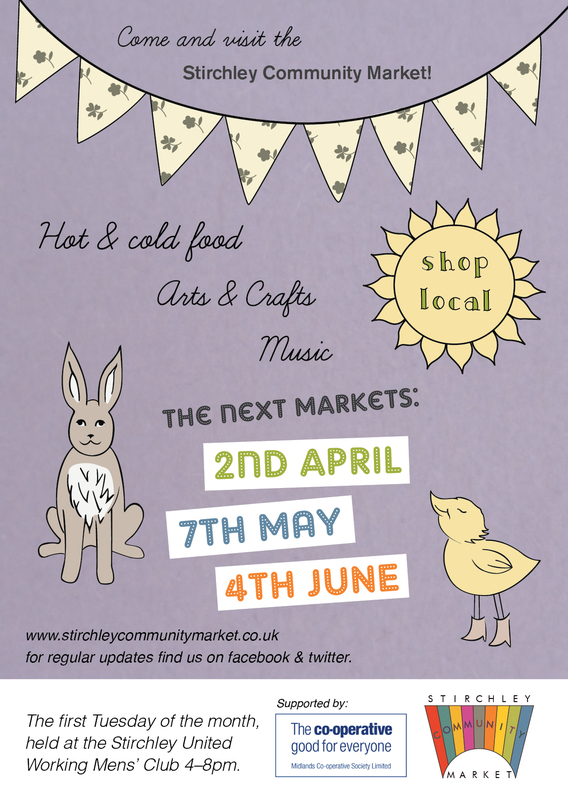 We have a new market flyer! 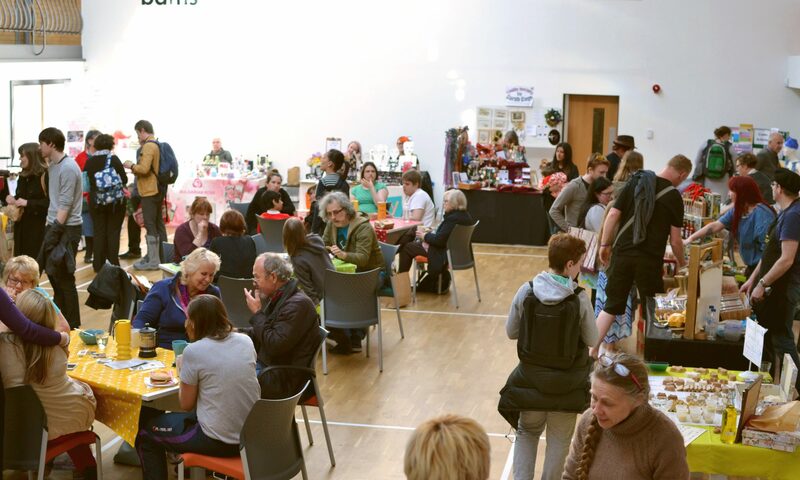 This has been designed by local designer and Stirchley Community Market committee member Kerry Leslie (that’s me!) and illustrated by local illustrator, Carla Smith. We did the last one together too, and have continued the theme for this flyer. Please add the dates to your diary – and we will see you in early April! For more updates via social media, please follow us on twitter, and like our page on facebook. Tell your friends!